It seems like everyday dleedlee posts some news about the lovely Zhang Jingchu on his wonderful blog, Roast Pork Sliced From A Rusty Cleaver, and I'm certainly a fan of the actress. So when he -- and some other people -- recommended the film Peacock (2005) to me, I took their advice. 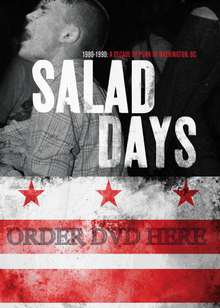 And, surprisingly, I couldn't find a review of this film on any of my usual website sources. 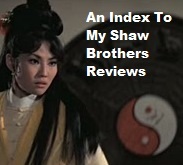 A simple story of a family of 5 in mid-1970s China, Peacock takes its sweet time establishing a sense of era and place and I certainly appreciated that as a viewer. Wei Hong (Zhang Jingchu) dreams of joining the army paratroopers after a squad of them -- including one hunky, popular boy from Beijing -- land in her town and set up a recruitment station. She misses her chance, stops eating for a few days, and then makes her statement in town. She somehow finds a parachute, attaches it to her bike, and rides through town with the linen fanning out behind her. This is too much for her family who promptly dope her up with some drug to calm her down. That this moment only exists to sort of give the whole narrative some memorable punch is forgiven as it is a very stunning image and the whole film does seem to be encapsulated in this sequence; clearly this is a symbol -- for the symbol-minded -- but it's also a small moment of weird joy in an otherwise grey, grey life in Mainland China in 1977. Wei Hong is already an accordion player when she happens upon a kindly old musician (Wong Ying-Git) who she intends to have as a kind of godfather. She even goes so far as to fake wounds on her arm, blaming her cruel parents, to gain the trust of the old man. Incidentally, the old musician is the same Wong Ying-Git who worked for the Shaw Brothers, and co-directed 1974's Gossip Street, among other titles. When that episode fades out, she takes to getting herself married to a boring driver for a local politician and, as she rides off on the back of the man's bike -- more like a sack of groceries than a wife -- the film shifts to flashbacks to the family's happier times together. It seems that younger brother Gao Wei Qiang (Lu Yu-Lai) has -- like his sister -- had enough of older, fatter, and brain-damaged brother Gao Wei Guo (Feng Li). The strengths and weaknesses of Peacock are in the film's episodic -- rambling? -- narrative structure. 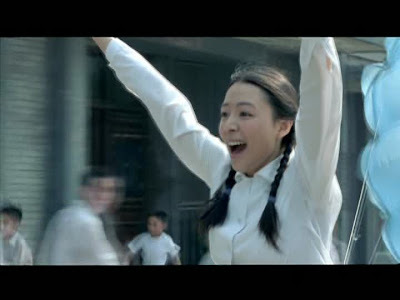 The flashbacks don't do much to help the film gain momentum, in fact the impact of those early scenes with Zhang Jingchu is lessened as the film goes on. 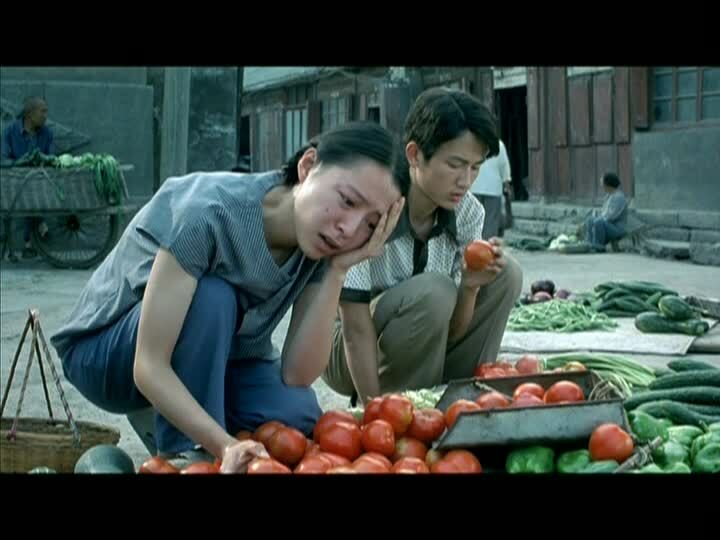 Director Gu Chang-Wei learned his craft as a cinematographer on some real classics of Chinese cinema: Zhang Yimou's Red Sorghum (1987) and Chen Kaige's Farewell My Concubine (1993) so he knows how to set a mood using a kind of naturalistic approach. Thankfully, the film doesn't have some big political message to make -- though a working knowledge of Mainland China's political history would help a viewer give the despair a sort of context. And, at the same time, the film works as simply little portraits of family life -- a weird family life thanks to the effect that the brain-damaged brother has on his siblings. Zhang Jingchu is a riveting actress who can convey an amazing array of emotions without much dialogue or obvious actress-y effort. She's consistently understated in this and yet she stands out in every scene she's in. My one criticism of the film is that it should have been about her character as the non-linear structure doesn't help viewers trying to connect with these characters -- the first half seems to be about the girl and then the film shifts to the younger brother. When Zhang Yimou worked with Gong Li, viewers were witnessing one of the great director/actor pairings in cinema history, right up there with Scorsese/DeNiro. Additionally, despite the fact that she had to cry in all of those films, it was also a great set of showpieces for a fully realized female actress; they are strong roles for a woman despite those obvious "crying scene" bits. I can understand some criticisms of those films, but there's real emotion and beauty there and I defy anyone not to be moved by Gong Li's performance at the end of To Live (1994). I said all that to get to this point: Peacock with Zhang Jingchu is like someone deconstructing one of those Zhang Yimou/Gong Li pictures. 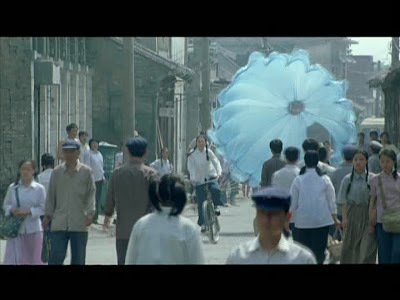 As a viewer, I almost wished Zhang Yimou had done this film as he might have tied it together and made something stronger than just a collection of moments. Still, the early scenes with Zhang Jingchu are uniformly good and any casual fan of the actress would do well to seek this out before she cranks out a string of Hong Kong films in 2010. You can order the all-region DVD of Peacock on DVD here.